If you plan a visit to Kerala! 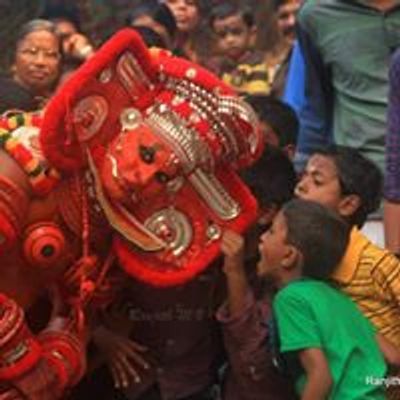 we highly recommend you to include "theyyam" in your travel plan. 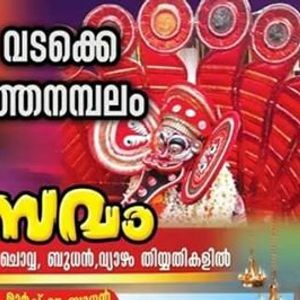 Theyyam season is from November to May.